A computer glitch in Starbucks’ point-of-sale register system on Friday night caused many outlets to stop accepting payments. But for some customers the outage resulted in free coffees. Some 7,000 outlets in the US and 1,000 in Canada were affected by the disruption, which followed a daily software update. The crash extended to all kinds of payments, including cash and credit cards. 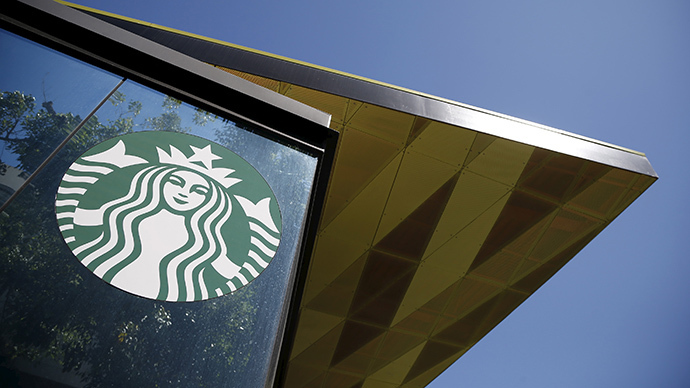 While many customers complained about the closure of Starbucks outlets, others boasted about getting free drinks, which the chain’s employees started giving out after payment problems arose. The outage was resolved in a matter of hours and all outlets are expected to open as usual on Saturday, the company reported.